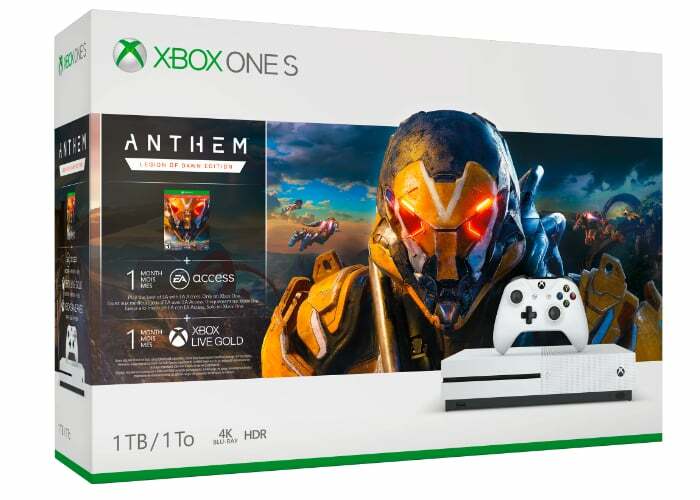 Microsoft has unveiled a new Xbox One S Anthem Bundle this week which is now available to preorder priced at $300 and will start shipping out to gamers later this month from February 22nd, 2019. Xbox has partnered with publisher Electronic Arts to create the new bundle which allows you to enjoy the upcoming Anthem online multiplayer action role-playing video game developed by BioWare. Anthem will be officially launching on PC, PlayStation 4 and Xbox One consoles on February 22nd, 2019. Check out the review below to learn more about what you can expect from the action role-playing game which plays from third person perspective.